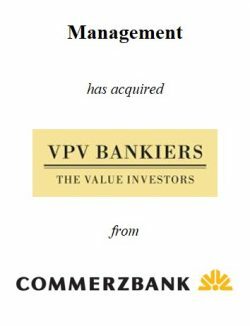 Management has acquired asset manager VPV Bankiers from Commerzbank. 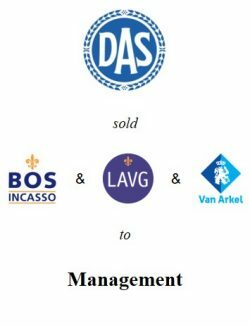 VPV Bankiers, formerly known as Dresdner VPV, is a leading Dutch asset management firm with a banking license. VPV Bankiers offers discretionary asset management services to high net worth individuals and manages a number of investment funds. 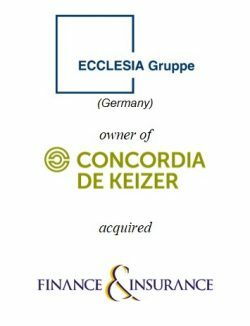 After the sale of Delta Deelnemingen Fonds (sold in February 2010) the assets under management amount to approximately EUR 1.3 billion. The company is headquartered in Gouda with offices in Arnhem, Blaricum, ‘s-Hertogenbosch and Maastricht. VPV Bankiers, established in 1989, was acquired by Dresdner Bank in 1999. 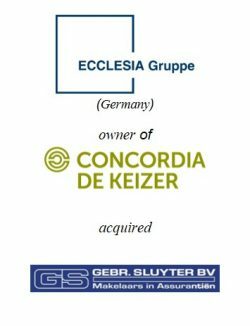 Discussions about an MBO started after Dresdner Bank was acquired by Commerzbank. Commerzbank is the second largest bank of Germany. 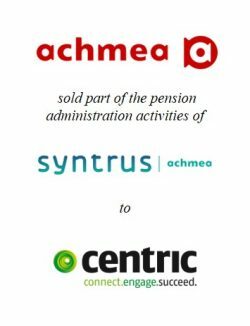 PhiDelphi Corporate Finance acted as advisor to the buyers in this transaction.